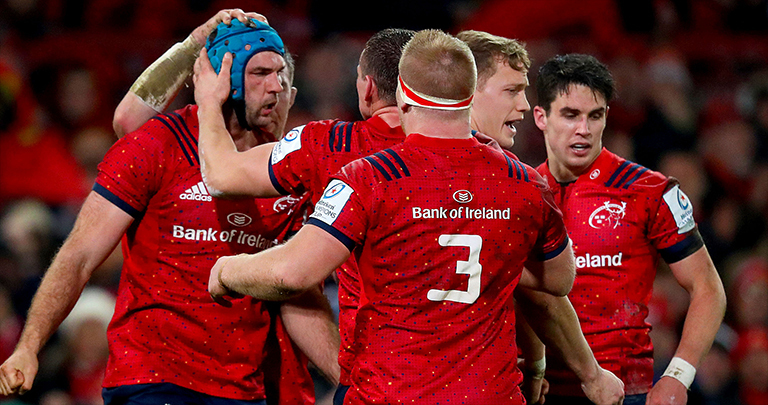 Tickets are now on general sale for Munster’s Heineken Champions Cup semi-final clash with Saracens at the Ricoh Arena next weekend. Following last week’s Munster Rugby Supporters Club lottery, all members who applied for tickets for the game were successful with a public sale opening today at 10am. Munster face Saracens at the 32,000-capacity Ricoh Arena in Coventry on Saturday, April 20, at 3pm. The general sale for the game is now open and you can buy tickets here.